Ultra-soft, lightweight thermal long john underwear set with cool contrast stitching. Perfect combination of warmth and breathability – waffle weave that is cozy, colorful and comfortable. 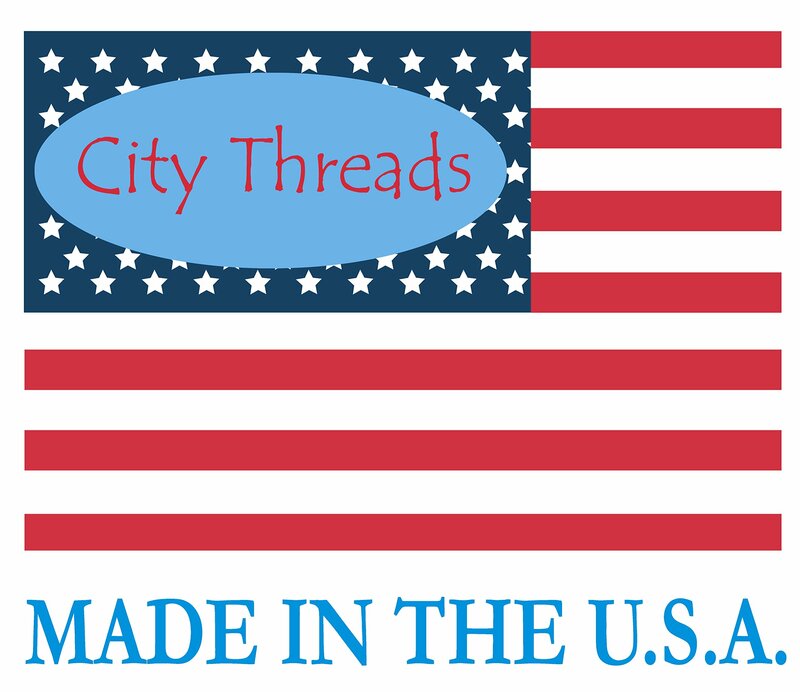 We use top-quality, locally-knitted, American-made fabric that washes well and is long-lasting. Great for lounging and layering! Why pay a little more for these thermals? Simple, because these are QUALITY items made with the highest-quality materials, highest-quality stitching, secure, comfortable, and made in the USA. 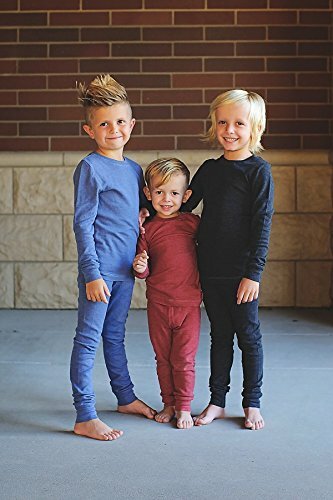 Agree with us, your child will LOVE them and we they’ll ask to wear them over and over. They are perfect for sensitive skins because they contain no harsh chemicals and are made with super-soft cotton. There’s no substitute for giving your kids comfortable, secure, and good-quality clothes. It may even save you money because these items will last long and be worn a lot! COMFORTABLE – combines super-soft cotton perfect for sensitive skins, and polyester to give it stretchyness. The celebrity baby boom has inspired modern moms to look for the most up to date new trends in baby clothes, and you’ll’t ask for better press than City Threads. When your name has been associated with the tiny tots of celebrities like Ashlee Simpson Wentz, Christina Aguilera, Liev Schrieber, Heidi Klum, Sandra Bullock, etc. the clothes are an easier sell. Add to the celebrity appeal the fact that the apparel is made in the united statesA., and you have a goldmine!